I grew up going to the Magic Kingdom in Walt Disney World. Like Walt himself, I love the feeling of nostalgia. 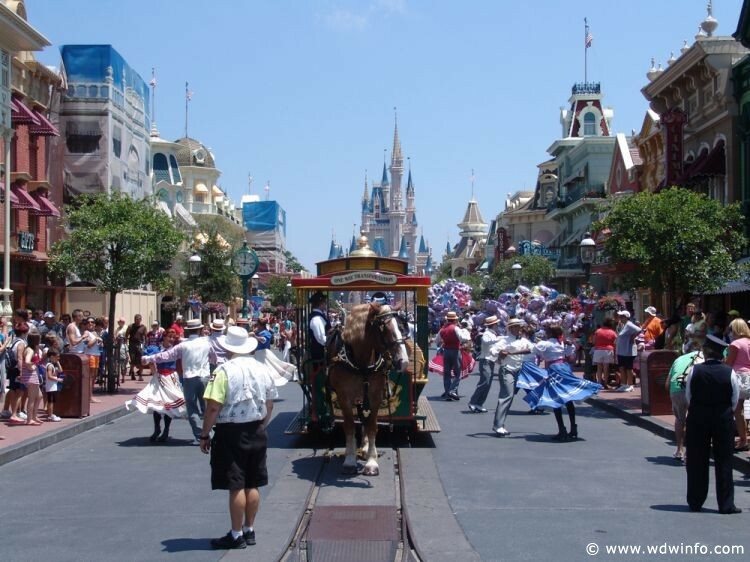 I feel it going to Walt Disney World, but in one land more than any other, I feel it in Main Street U.S.A. This past Summer I traveled to the park that started it all, Disneyland. I was intrigued to walk where Walt himself walked and to compare the original park to the one that I hold so close to my heart. As I was there I could found myself comparing each aspect of Disneyland to its Florida counterpart. As I walked down Main Street U.S.A. it felt so similar, but at the same time so different. 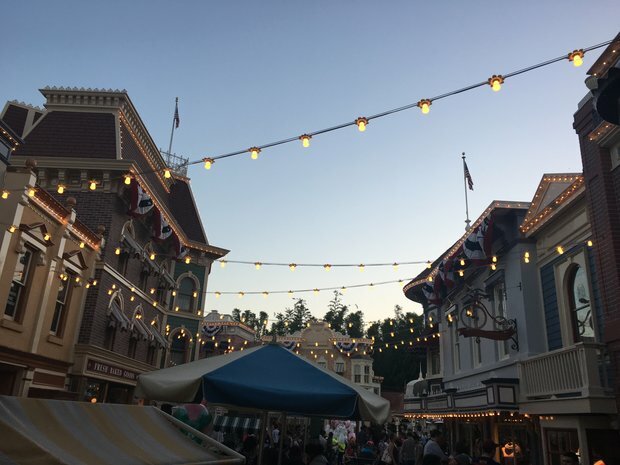 As I have done in this series of articles, I want to compare the two parks, but this one is a bit different because there is no attractions here, just the land; due to that, one can argue that Main Street as a whole carries more weight than the other lands. With no attractions to fallback on, the result is something special. Something I have yet to find anywhere other than at the Magic Kingdom and Disneyland. A sense of warmth and nostalgia felt every time I walk into the park, and a sense of sorrow every time I walk out. 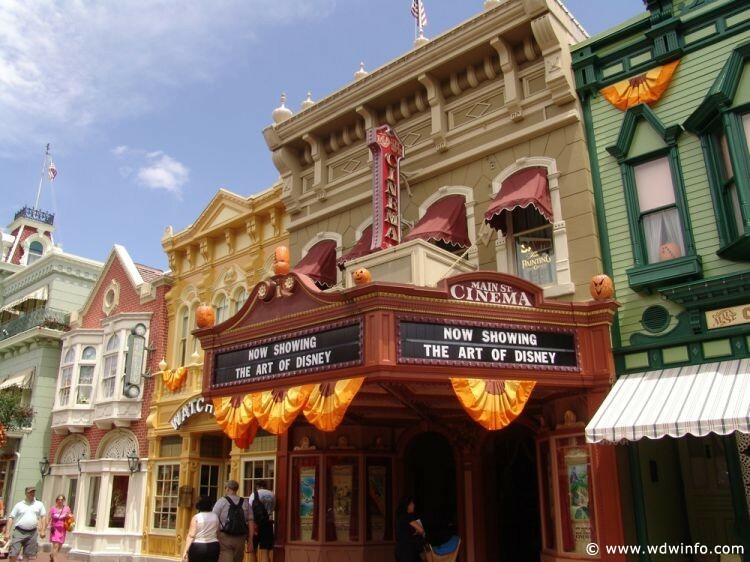 A longing to stay and live in Main Street U.S.A. In the Magic Kingdom, Main Street has evolved over the years into one big Emporium shop on one side and basically a Starbucks, Tony’s Town Square Restaurant and the Confectionary on the other side. When you step into the Main Street in Disneyland you have an instant familiarity with the one in the Magic Kingdom. As you explore deeper however, you realize that they are most definitely not the same. The Main Street in Disneyland feels like an actual Main Street town, like it was intended to. There is more activity with vehicles, which may have to do with less congestion on Disneyland’s Main Street. Even more realistic, the shops are all different. While the shops are, all connected like in the Magic Kingdom there are different themes to the shops. That made it convenient to walk through, but at the same time stayed true to the theming. There were old fashioned “Cali-O-Scope” machines that you can put a penny in and watch different stories, picture by picture which were the precursor to the motion picture. There is even a real magic shop! On top of that Walt had an apartment above the Fire Station at the Disneyland Main Street, so you can go there and pay respect to Walt by looking up at the light left on in the window of that apartment. The Disneyland Main Street U.S.A just has a magic about it that the Magic Kingdom has lost. It feels as if it is an actual town, it gives you that familiar nostalgia without being overly fake. I remember going to the Magic Kingdom and thinking, “Wouldn’t it be neat if those stores were what they said they were on the outside?” In Disneyland, for the most part they are, and that gives Disneyland the edge between the Main Streets.